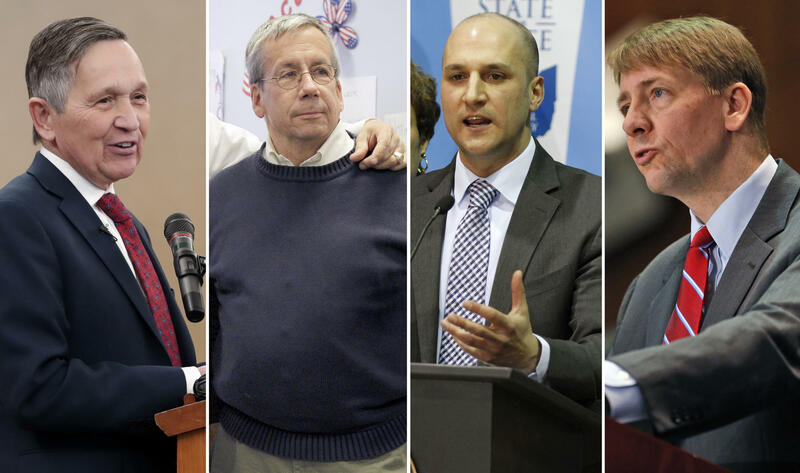 Dennis Kucinich, Bill O'Neill, Joe Schiavoni and Richard Cordray remain in the Democratic primary for Ohio governor. If you ask state Sen. Joe Schiavoni about how to stem the rising tide of opioid deaths in Ohio, he’ll tell you he’s been pushing a proposal to deal with that. Schiavoni says he thinks local communities need to be empowered to help with the problem on the front lines. “If we are getting people to rehabilitation, after 30 days if they are coming out and there’s no wrap around service for them, there’s no way for them to sustain their sobriety and they are really, really struggling so it’s about giving those locals the tools necessary to deal with it,” Schiavoni said. That’s a point on which Richard Cordray, the former Ohio Attorney General and Consumer Financial Protection Bureau chief, agrees. “State government can be much more effective if it partners with local governments, listens to local governments, gets them the resources they need and makes sure the state government is pulling its weight on this problem just as much as local governments that have been largely on their own,” Cordray said. Cordray unveiled his plan alongside Columbus city officials, noting the state has cut money for local governments in recent years. And he says that’s a problem because solution has to include everyone. “This is an all hands on deck problem and it has to be law enforcement and the people who are experts in mental health and drug addiction and it has to be everybody in the community that is affected by this – all coming together to solve it,” Cordray said. Former Ohio Supreme Court Justice Bill O’Neill says the state needs to focus on helping opioid addicts get into treatment. He says that starts with dealing with the shortage of treatment beds. O’Neill says there’s another key ingredient: legalized marijuana. “If you legalize marijuana, the Colorado experiment has shown the use of heroin goes down 25 percent, the deaths from heroin goes down 25 percent and we generate $500 million in new sales taxes for marijuana sales,” he said. "The State's Made A Mess"
Former U.S. Rep. and Cleveland mayor Dennis Kucinich also think marijuana could be the key. Kucinich says he has a comprehensive program for more treatment of all kinds, including holistic remedies. 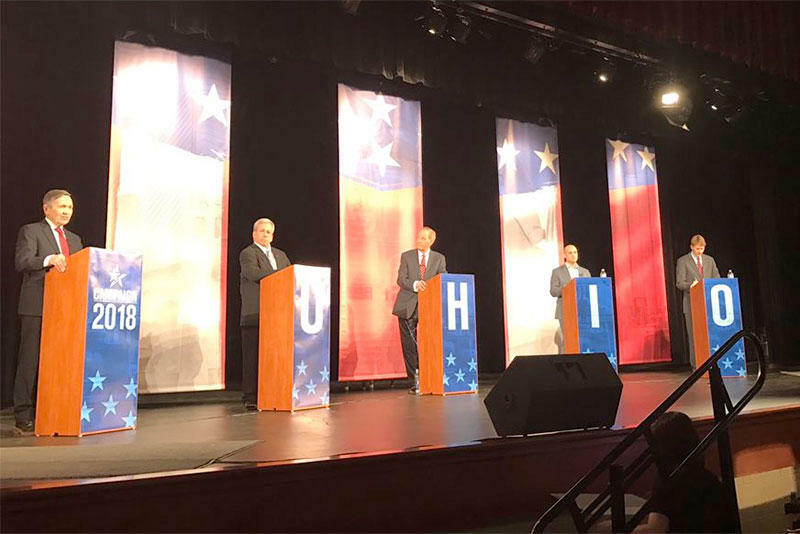 And he says the state needs to give Ohioans better and more affordable health care options in general. Kucinich, who pushed a “Medicare-for-all” plan when he was in Congress, isn’t giving details of his plan yet. A new report from the Centers for Disease Control says opioid overdoses soared nearly 30 percent last year, killing an estimated 14 Ohioans a day. And while any solution to the crisis is expensive, a report from Ohio State says the crisis is costing Ohio nearly $9 billion a year. 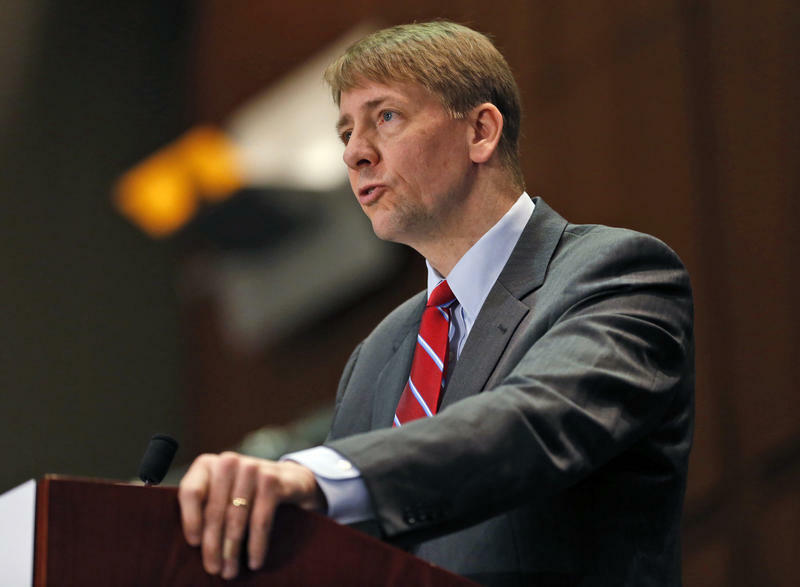 Appearing with Mayor Andrew Ginther in Columbus on Monday, Richard Cordray announced his plan to combat the opioid epidemic in Ohio. 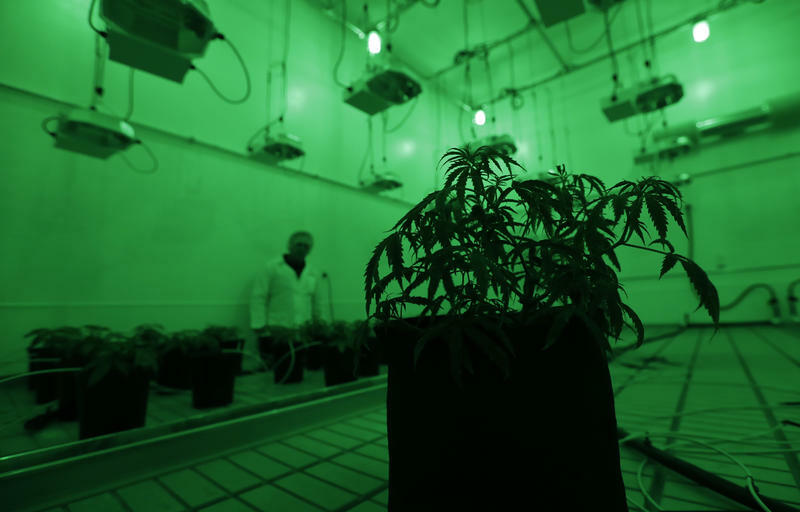 Even amid lawsuits and concerns over Ohio’s medical marijuana program, advocates are pushing for the program to be ready as scheduled this fall.